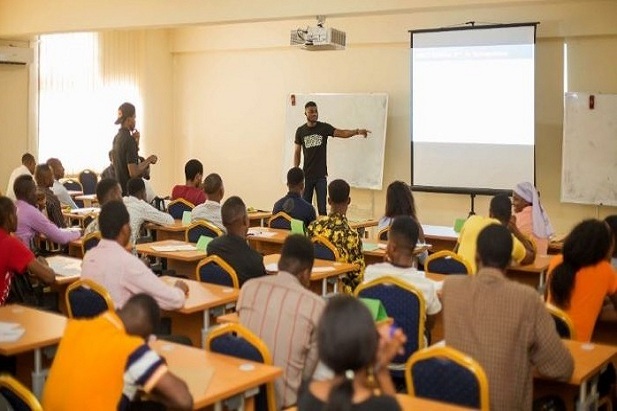 As an organisation passionate about the application of mathematics in solving practical industry problems, CypherCrescent recently launched her ‘applied mathematics campaign’ at the University of Port Harcourt, Rivers State. The campaign is geared towards stirring up an interest in mathematics among undergraduate students in the faculties of science and engineering in Nigeria. Therefore, CypherCrescent through this campaign, hopes to help students appreciate the relevance, practicality and application of various mathematical concepts in tackling key challenges in the oil and gas industry. It was a very enlightening and interactive session with great discussions and contributions from the students. As the students were shown practical examples of how CypherCrescent applies these mathematical concepts in developing its products and services. We look forward to encouraging more students on the importance of applied mathematics in solving industry-related challenges.